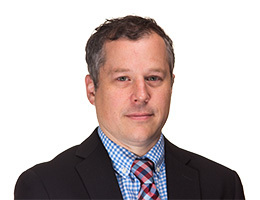 Before science reporter Scott Waldman joined Climatewire in 2016, he covered state energy policy at Politico New York and has worked for the Albany Times Union, Erie Times-News and The Baltimore Sun. His work also has appeared in Scientific American. He won an Associated Press award for his reporting on the Iraq War in 2006. Scott holds a master's degree in journalism from Syracuse University and a bachelor's degree from Earlham College.